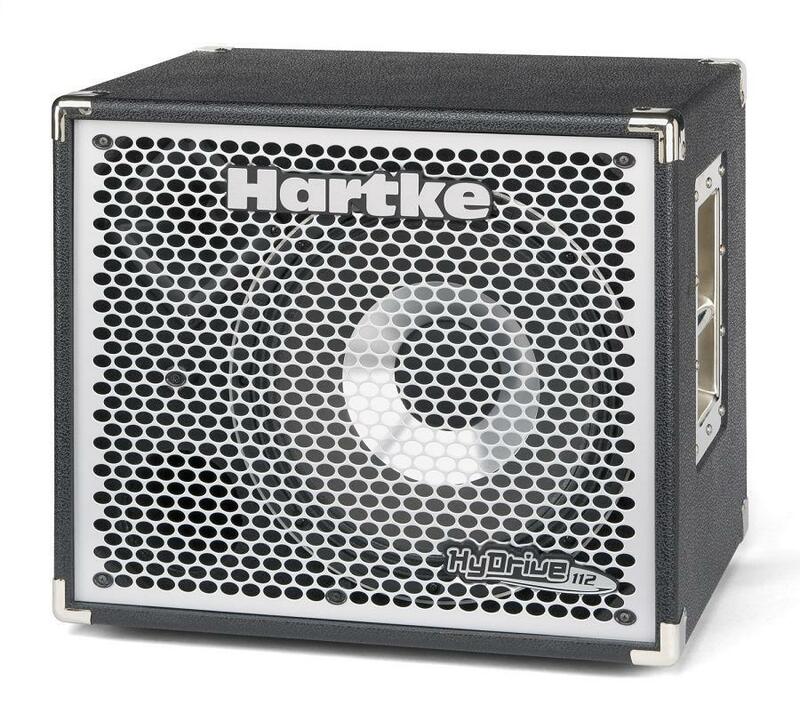 HX112, Bass Guitar Speaker from Hartke in the HyDrive series. HyDrive speakers are designed to fuse "traditional paper and aluminum cones", giving players the warmth of paper and the punchy attack of aluminum, according to the company. The HX112 features a single 12-inch, 300-watt HyDrive hybrid cone driver and a high frequency compression driver in a tuned, ported bass cabinet that weighs less than 30 pounds. The cabinet is dual-impedance, allowing a user to switch between 4 and 8 ohm impedances. 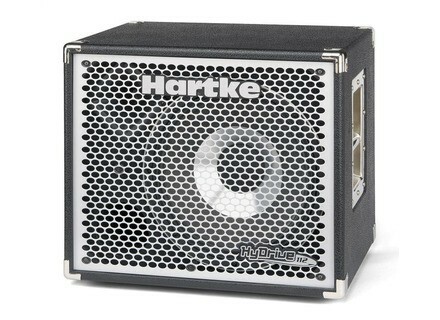 For more information, visit www.hartke.com. [NAMM] Bugera BVV3000 This 300-Watt hand-built amp head features a trio of 12AX7s and a pair of 12AU7 tubes in the preamp section, and has six (6) 6550s in its output stage. [NAMM] Peavey Millennium Basses Peavey announced that its Millennium Series of bass guitars, the bass line that pairs playability with expressive tonal features, will now be available in three new solid-color finishes. [NAMM] TC Electronic Staccato'51 TC Electronic and bass player Rocco Prestia are developing yet a new bass head, the Staccato’51.